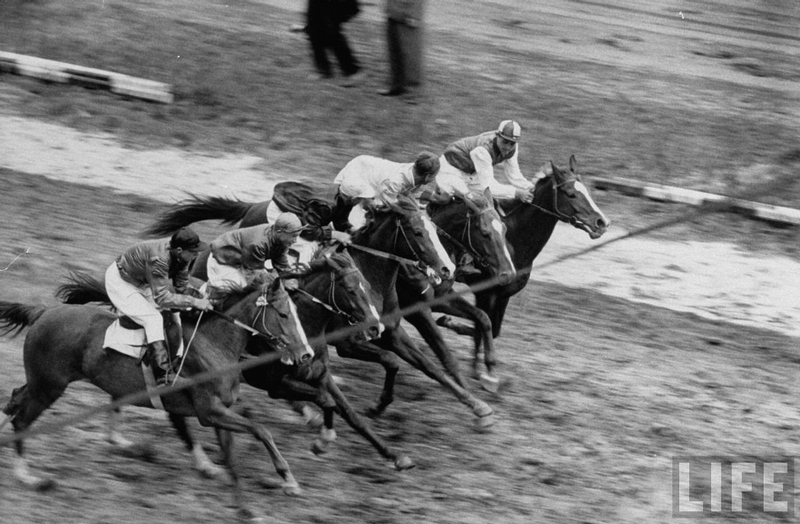 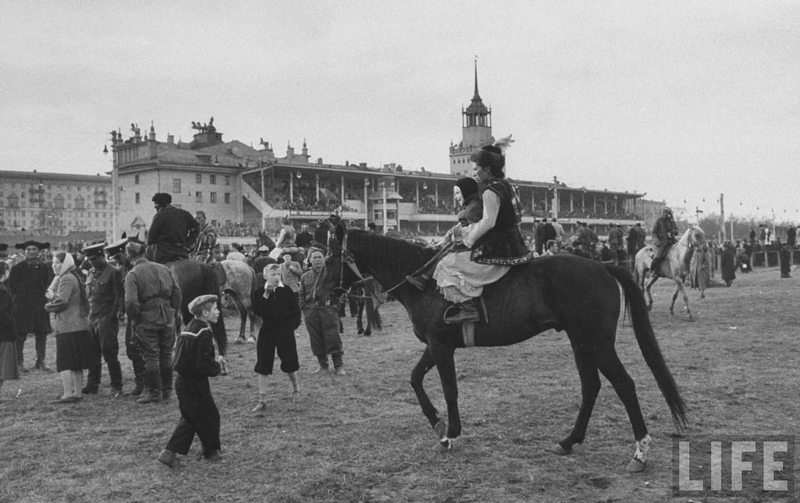 A Day At the Races 70 Years Ago! 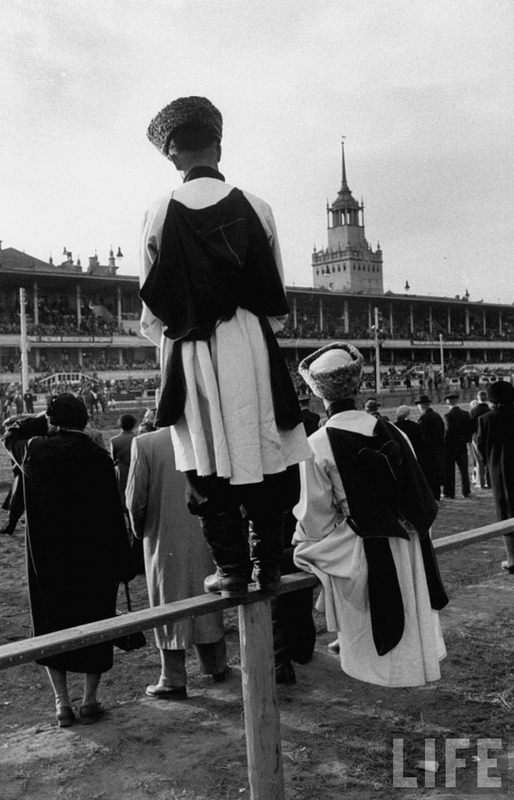 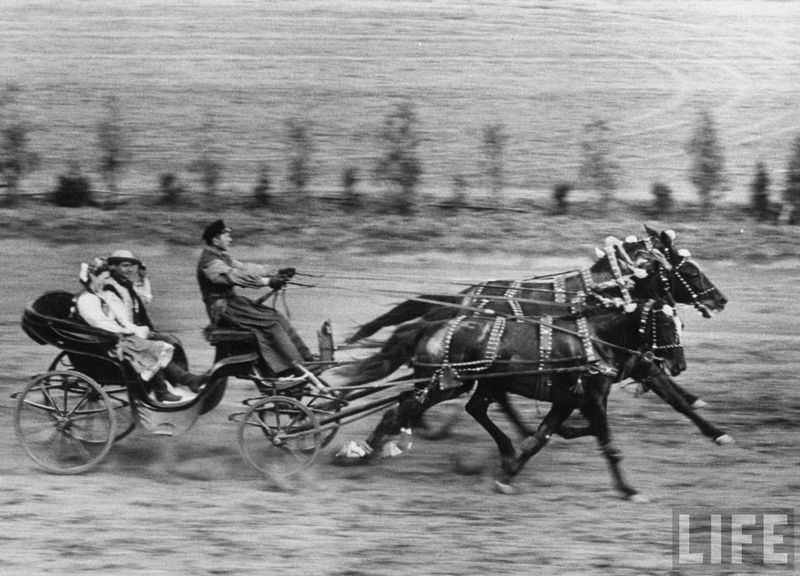 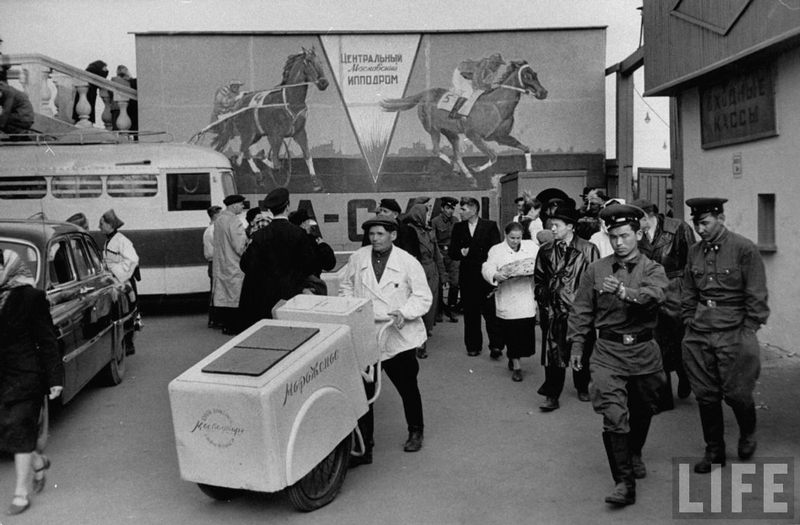 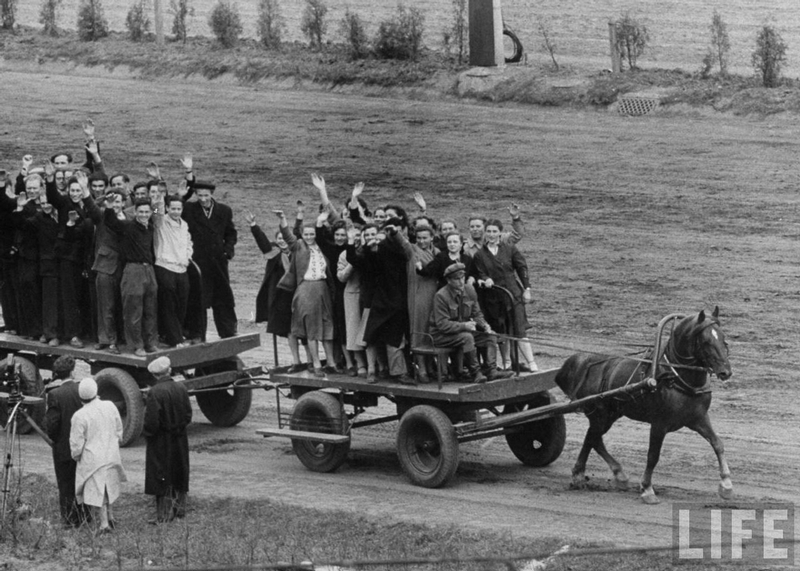 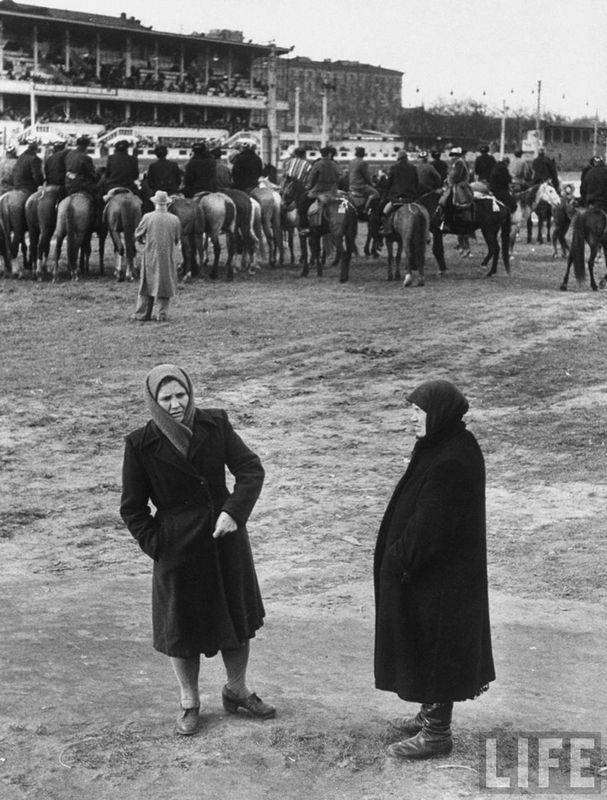 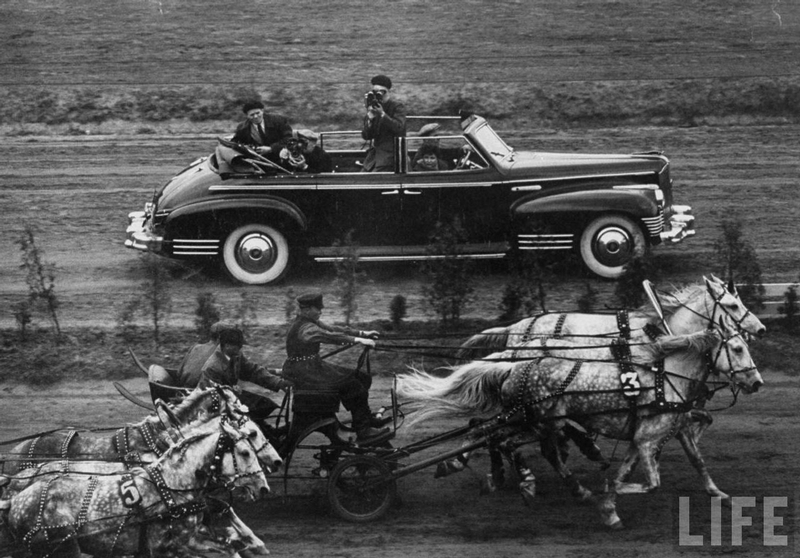 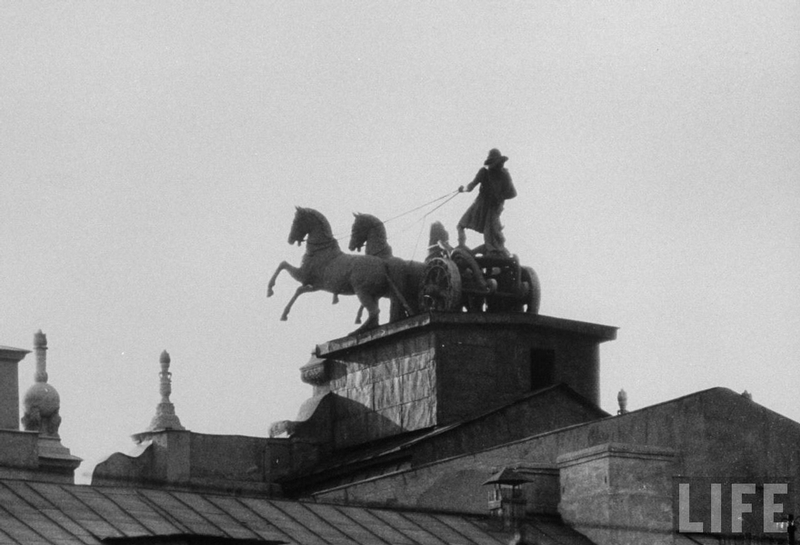 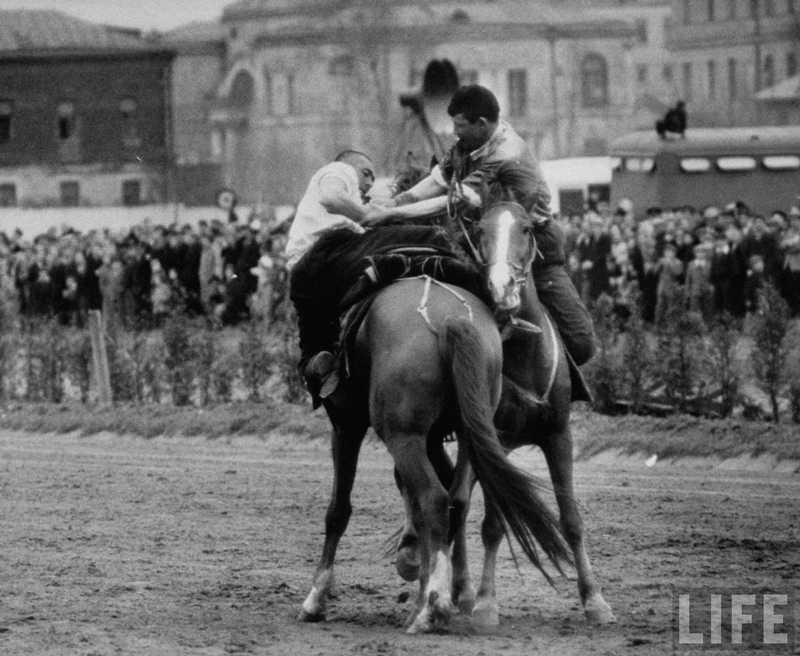 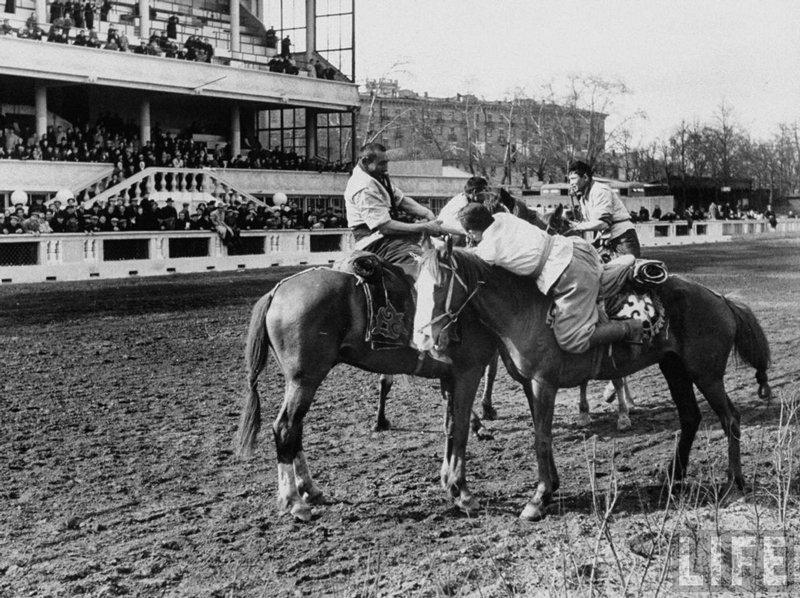 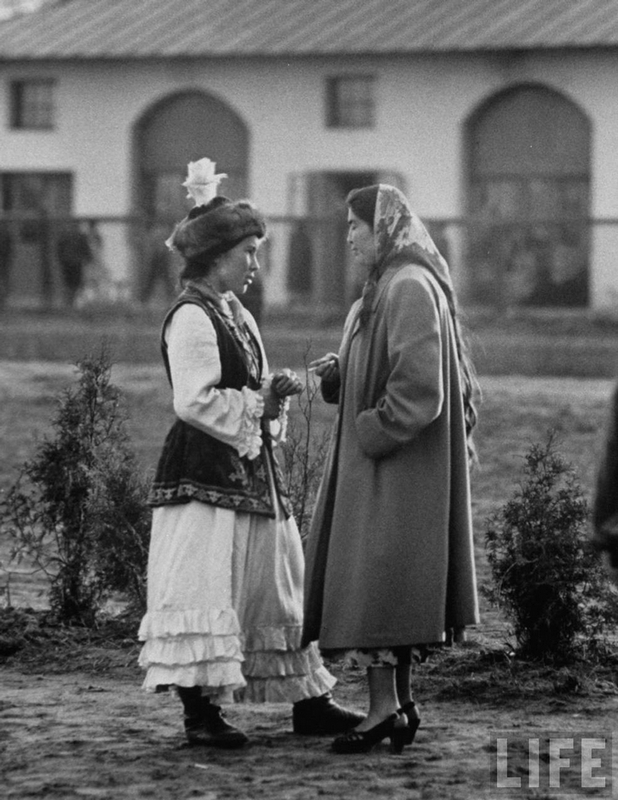 Horse races are not popular in modern Russia. 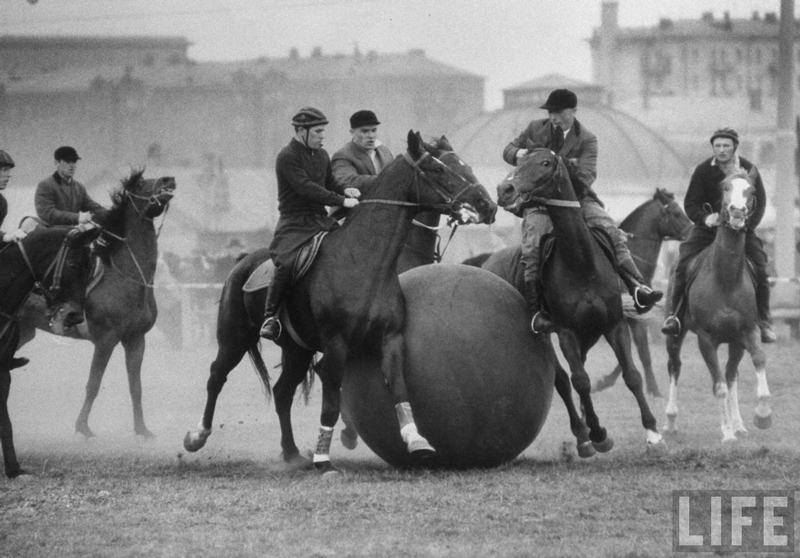 But it used to be a bit different. 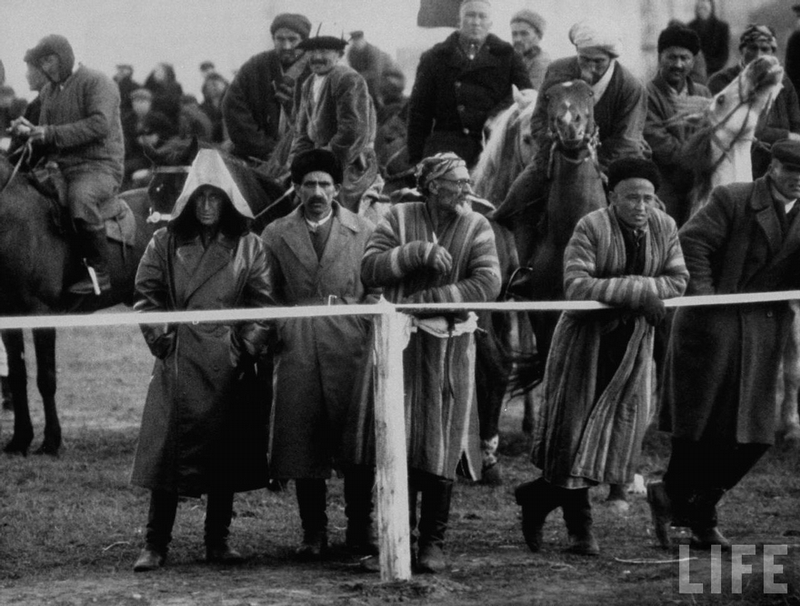 People from various regions of the country came to a racetrack to participate and show what they could. 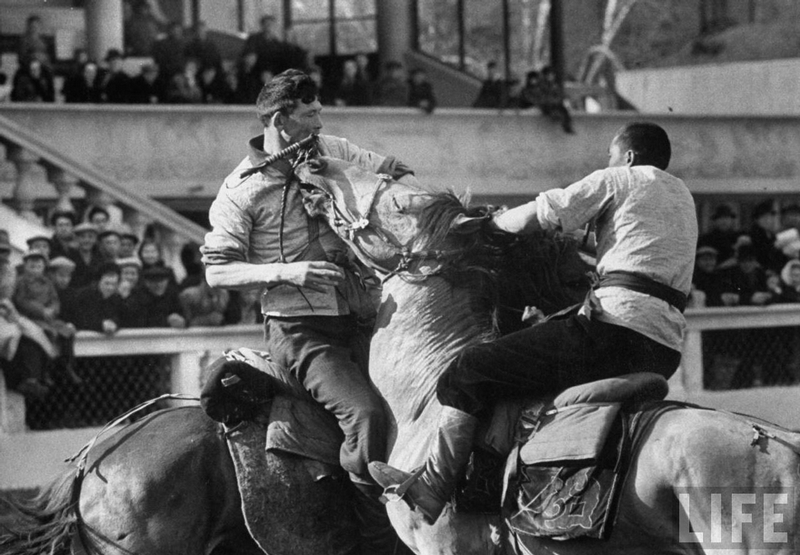 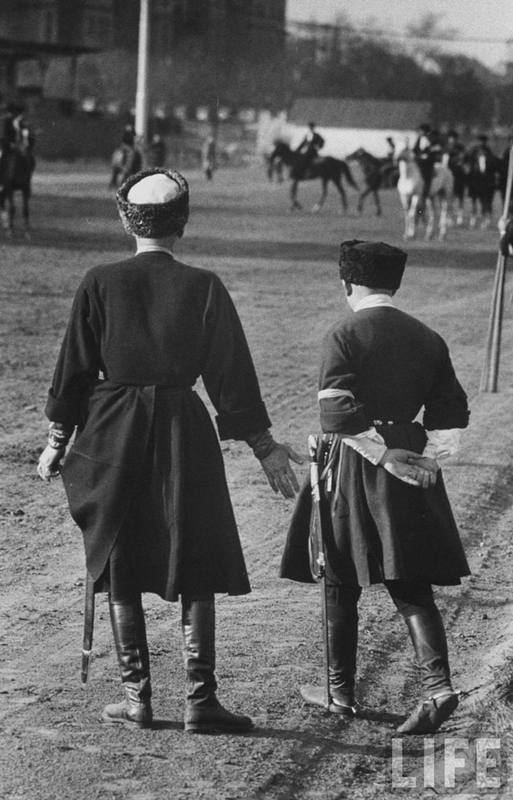 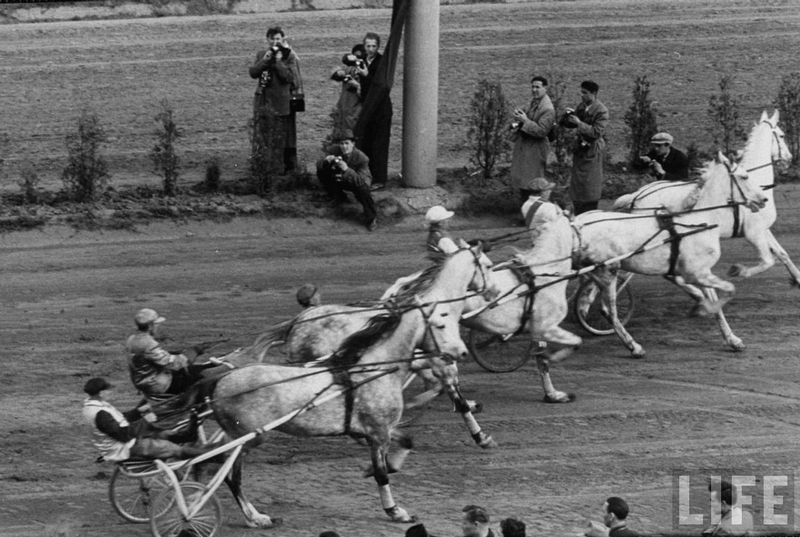 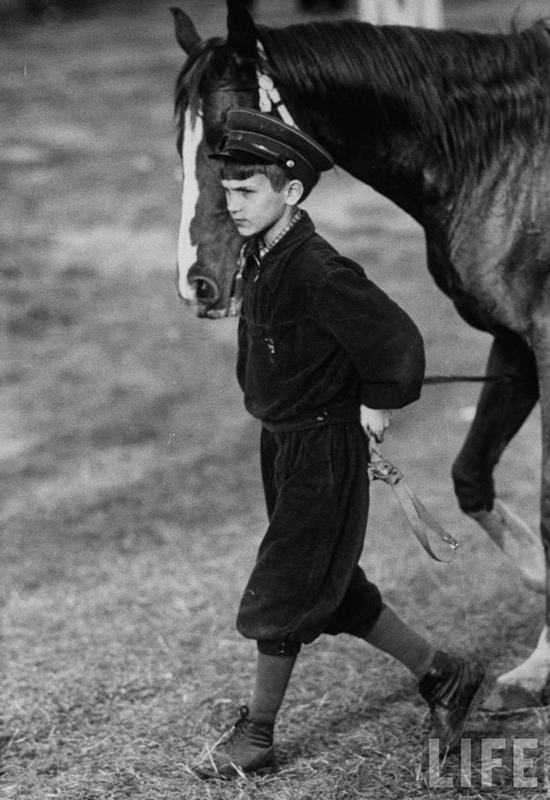 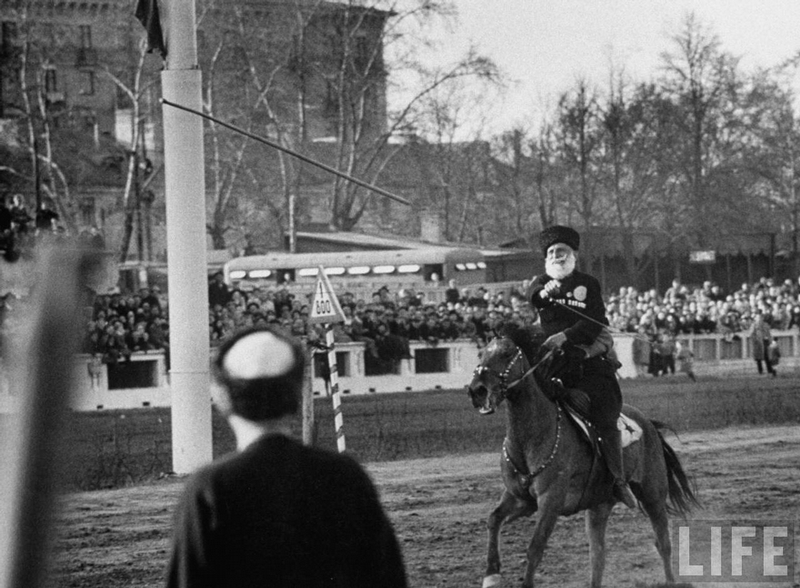 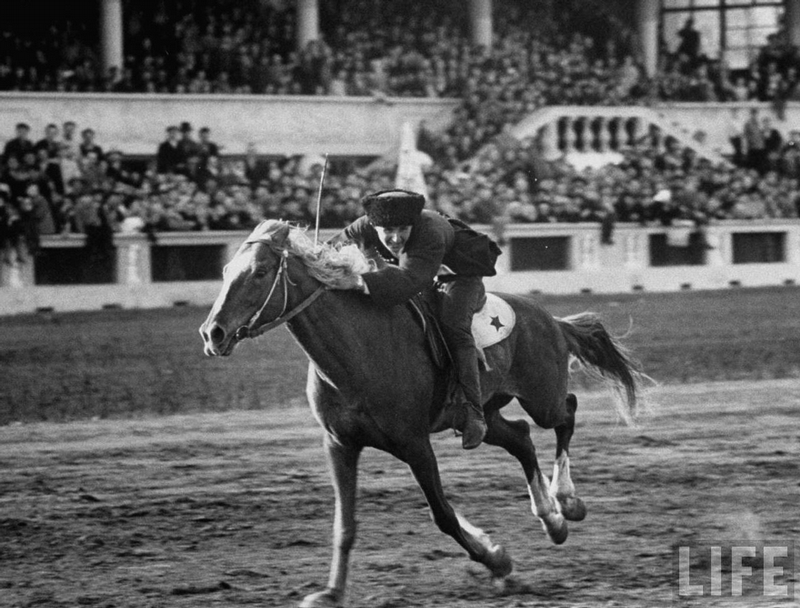 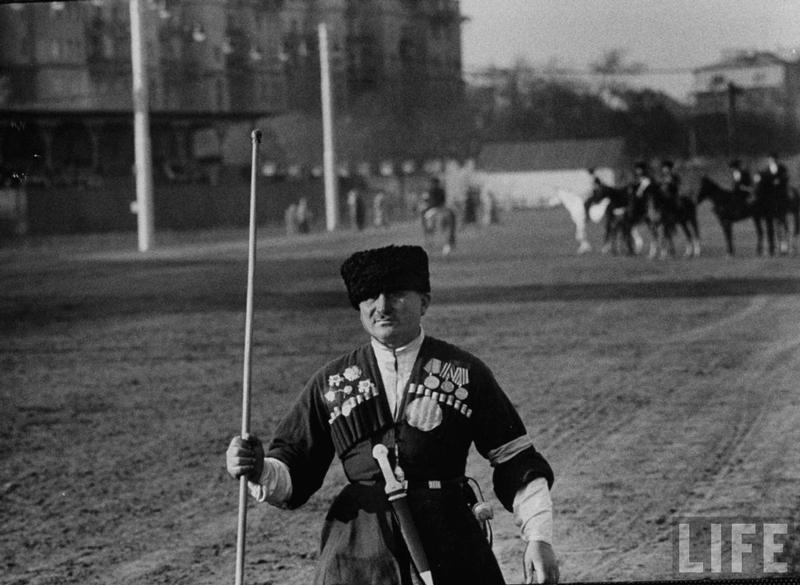 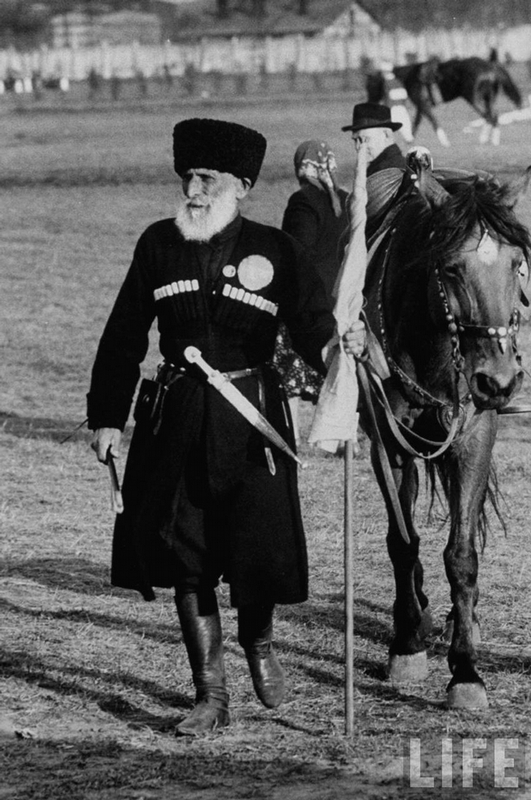 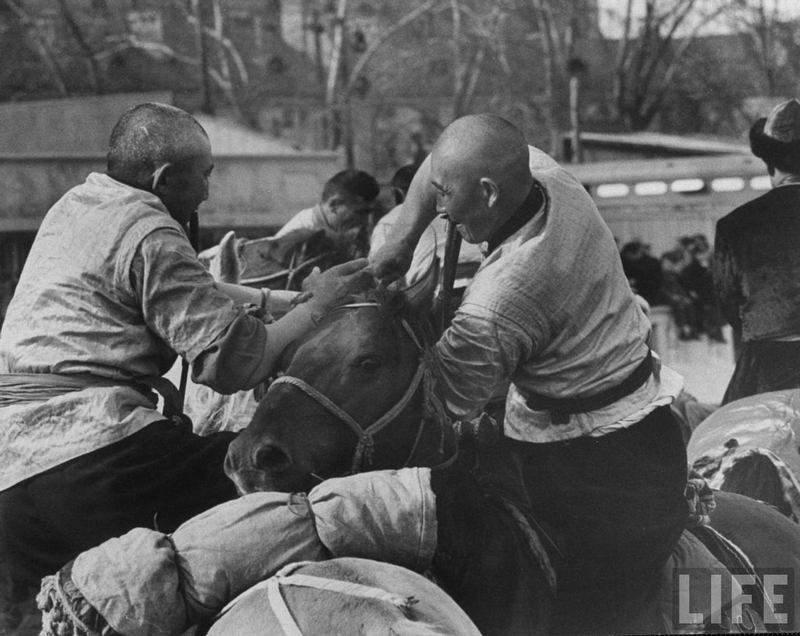 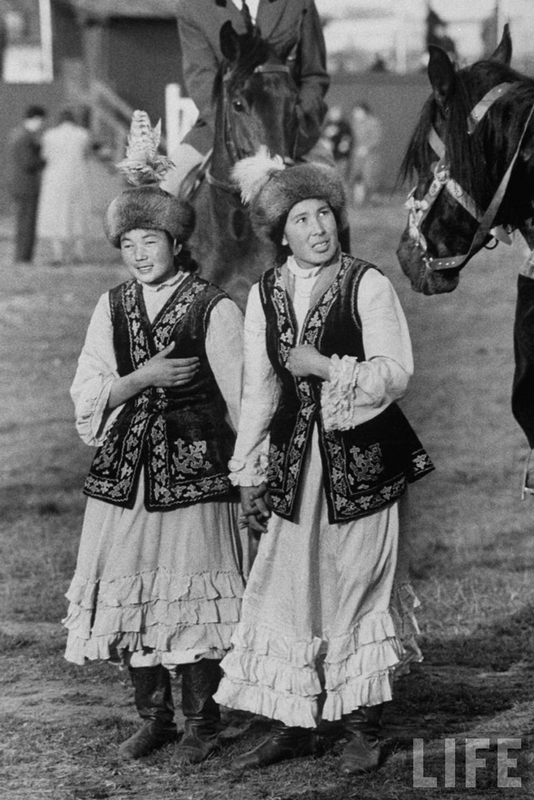 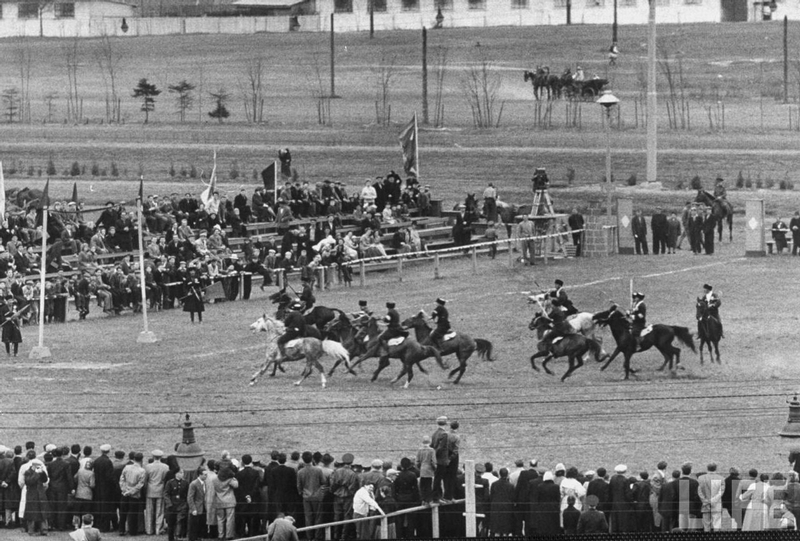 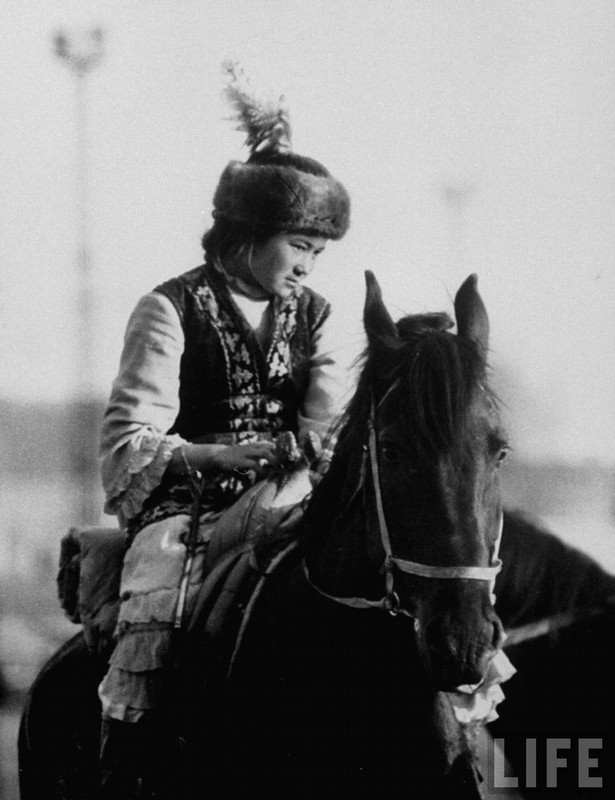 Not only races were in the program but also various competitions connected with horses. 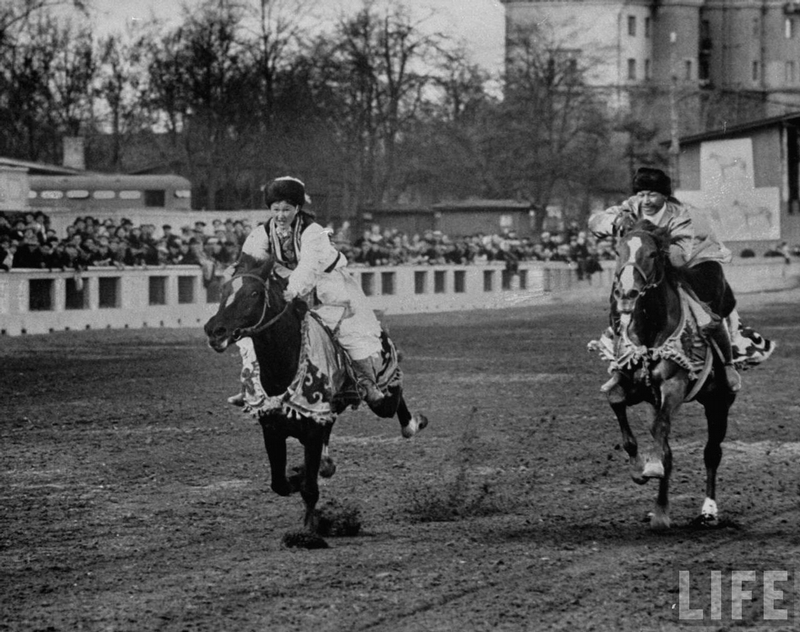 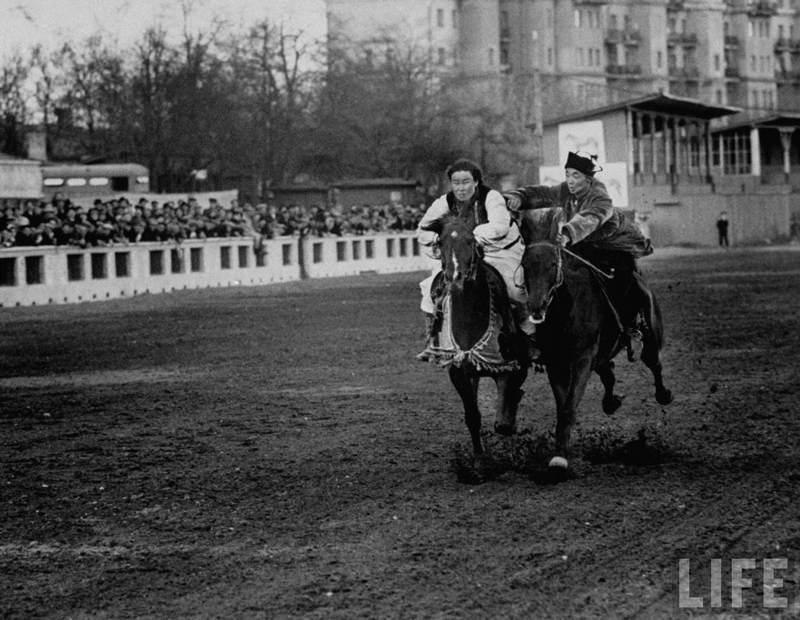 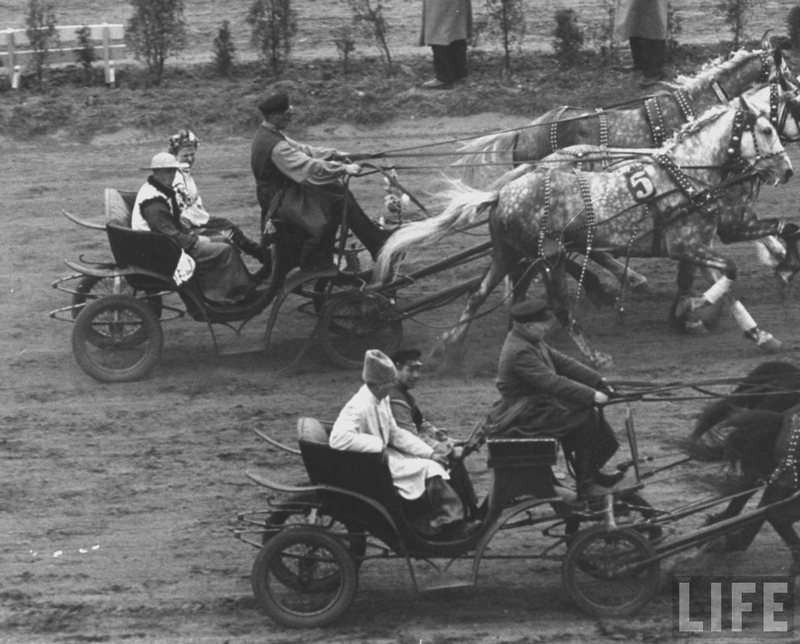 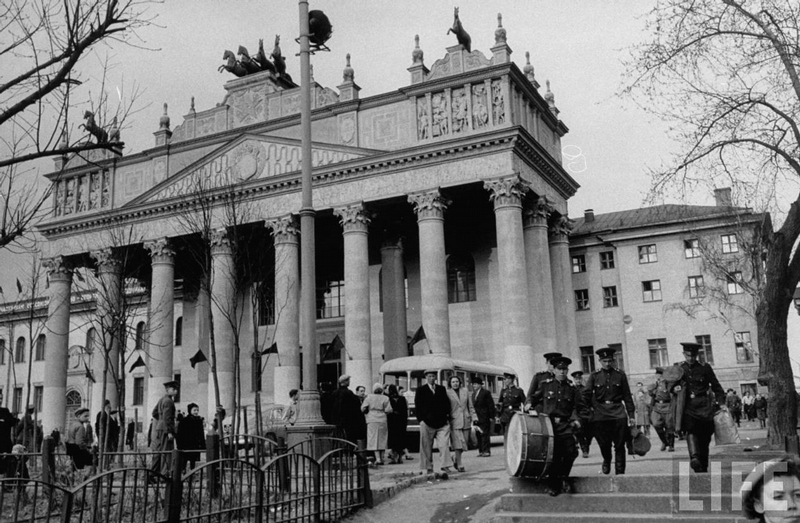 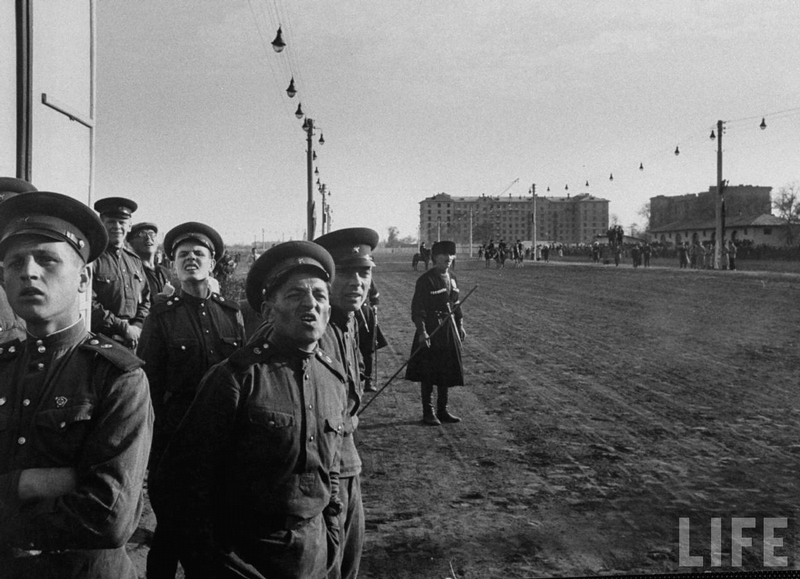 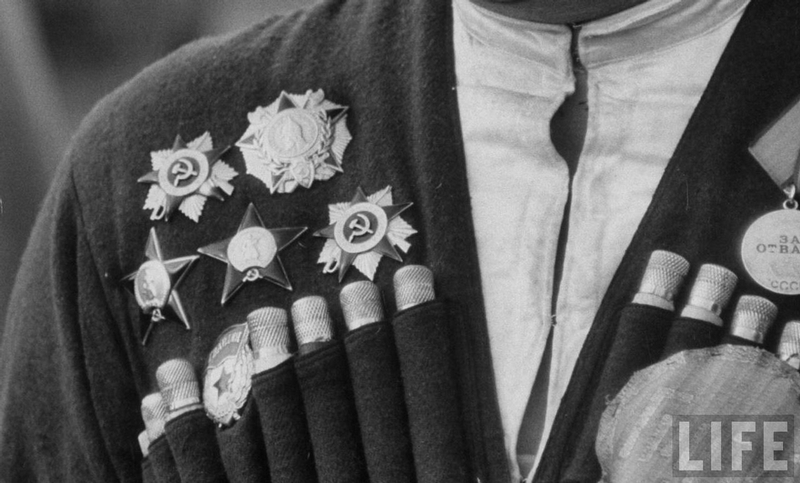 Let’s go back to the past days and spend one day at the old races in Moscow. 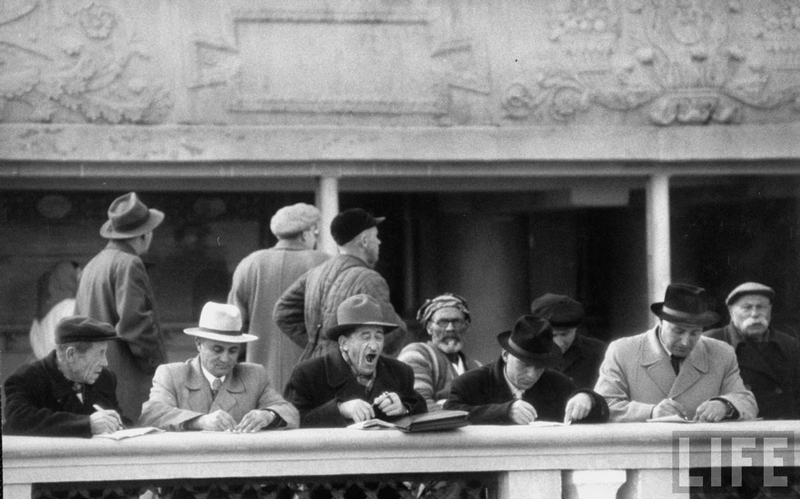 They faces are so emotional! 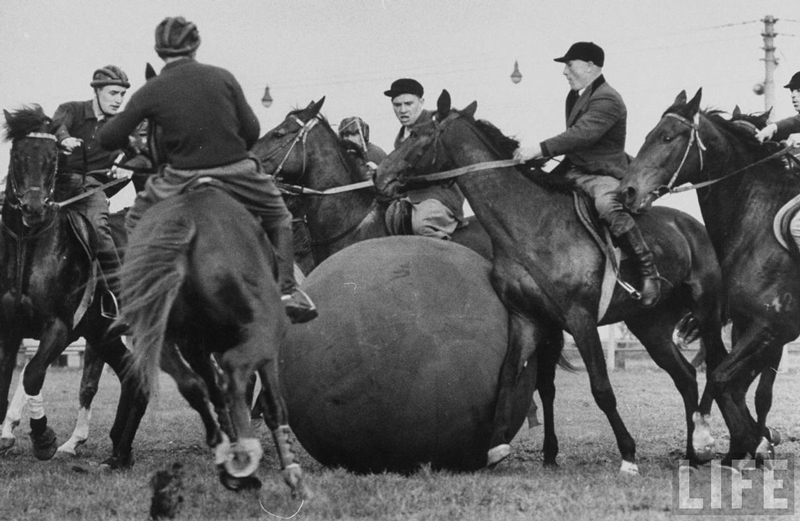 But seems their favorite horse is not going to win! 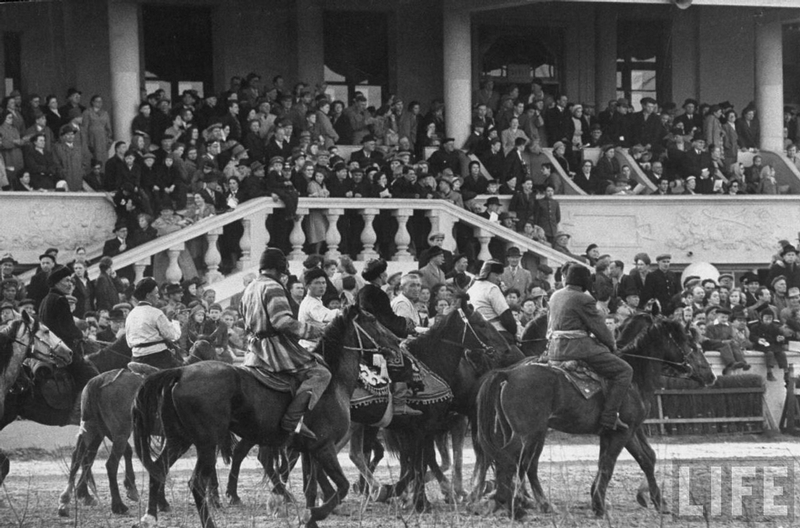 It seems that people took the day of races as a big holiday, whole families came to see the spectacle and try to guess the best horse!